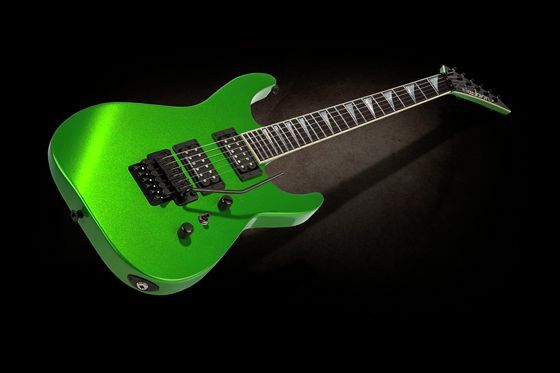 Imagine your own custom Jackson guitar, created from components and features of your own choosing and brought to stunning sonic life by the acclaimed craftsmen of the Jackson Custom Shop. Imagine ordering from a massive menu of options covering everything from the highest-quality well-seasoned body and neck woods to the best high-performance pickups, bridges, hardware and more. 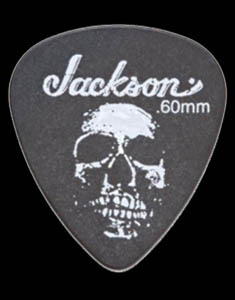 Imagine specifying the immaculate finish and graphics to be applied to your favorite classic Jackson body style. 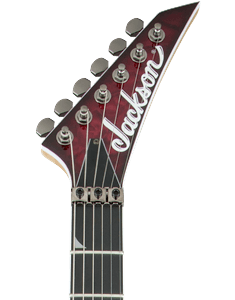 Custom Select Series guitars are built to your personalized order in the Jackson Custom Shop from the finest materials and elements, by the founders of the genre. 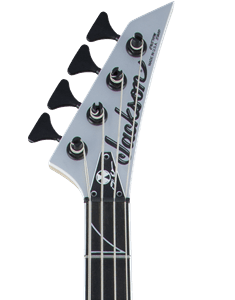 Return to the original custom-shop spirit of Jackson, when there were no production models and every instrument was a special-order creation and a vehicle of unprecedented self-expression. Select your shape and download corresponding Custom Select Order Form. Make your custom selections for each category (Neck, Hardware, Controls, Set-Up, Pickups, Finish Options, Color Options, Custom Paint & Graphics). 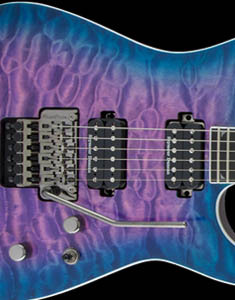 Take your completed design guide to your Jackson Custom Shop Showcase Dealer for a quote and estimated build time.